December 6, 2014 | Categories: LEGO | Tags: ads, female action figure, LEGO | Comments Off on Another new LEGO ad. 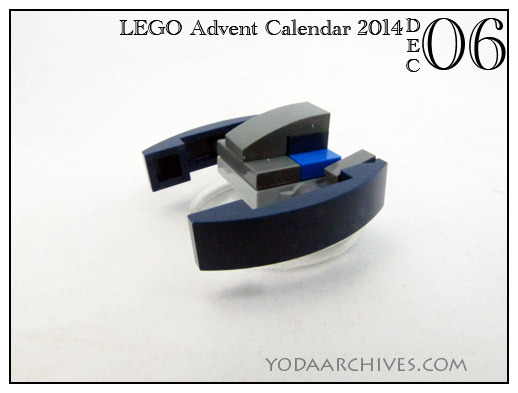 Today’s ship is a Droid Starfighter. It’s slightly different from the vulture droid of 2012. I want to fleet build At-Ats and snowspeeders, not a droid army. Come on its a snow theme.